Apple has shared a series of new videos called “How to Shoot on iPhone 7”. Short clips are available on the dedicated page of Apple’s official website. Some of the most interesting clips are also available on Apple’s YouTube channel or below. 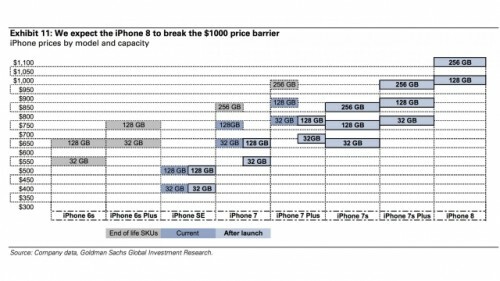 Согласно последнему исследованию аналитиков Goldman Sachs, премиум-версия iPhone 8 с OLED-дисплеем будет стоить 1 тыс. долларов. 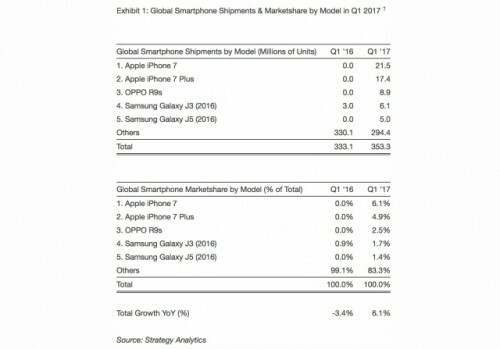 Эксперты полагают, что в сентябре Apple выпустит три модели iPhone. iPhone 7s будет поставляться с 32, 128 и 256 ГБ памяти и получит ценник в 649 долларов. iPhone 7s Plus получит те же опции накопителя, однако цена будет немного иной – 769 долларов. 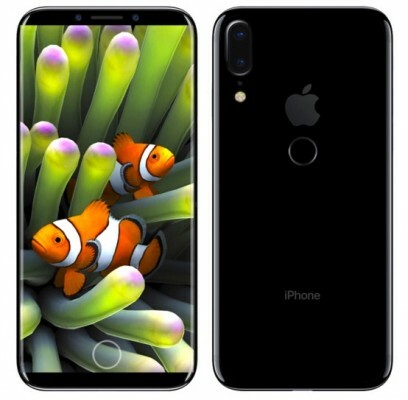 Наконец, самую продвинутую версию, iPhone 8, оснастят 128 и 256 ГБ памяти. Стоить она будет 999 и 1099 долларов. “Мы ожидаем, что выйдет две модели iPhone 8: со 128 и 256 ГБ памяти. Стоимость составит 999 и 1099 долларов соответственно,” – говорит аналитик Симона Янковски (Simona Jankowski). iPhone 8 получит OLED-дисплей, беспроводную зарядку, систему распознавания лиц и ряд других улучшений. Дизайн телефона будет отличаться от дизайна iPhone 7 и более ранних моделей. 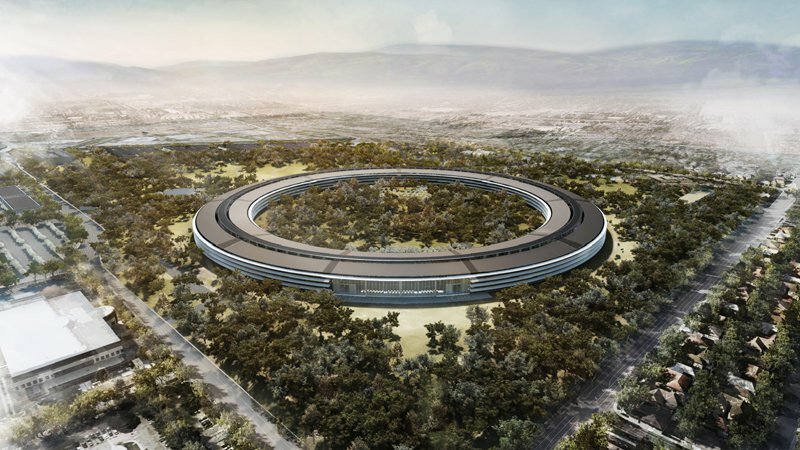 Apple откажется от кнопки Home и сделает заднюю панель устройства из стекла. 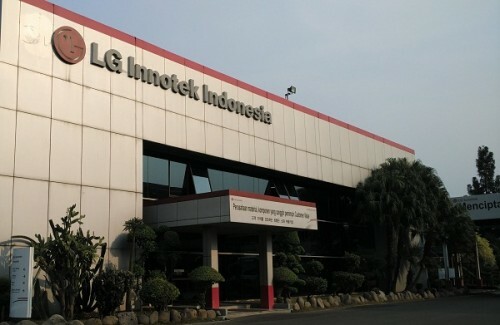 LG Innotek will supply Apple with facial recognition camera modules for the upcoming iPhone 8, reports the Korea Economic Daily. The reporters claim Apple and LG Innotek started working on the new system last year and that it will have a wide range of applications, from biometric authentication to gaming. 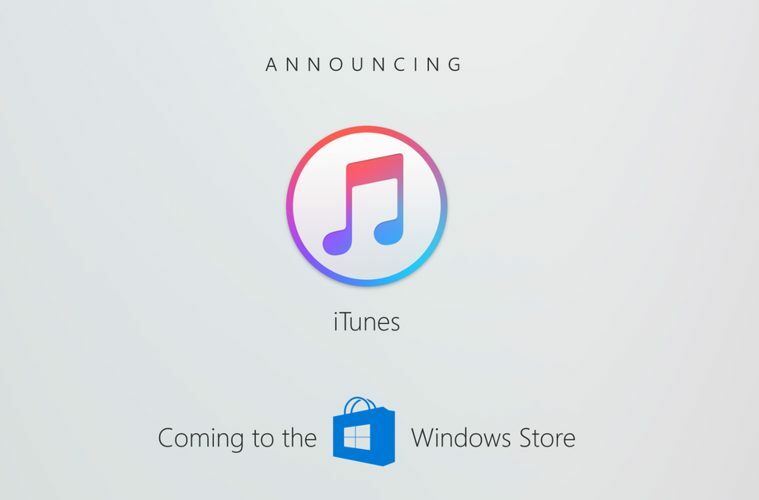 Microsoft is working with Apple to bring iTunes to Windows Store by the end of this year. This will allow the company to make its new platform called Windows 10 S more popular and lure the iPhone, iPad, and iPod touch users. Microsoft made the announcement during the annual Build conference for developers. According to the latest report from Digitimes, the Taiwan Semiconductor Manufacturing Company (TSMC) has started the production of 10-nanometer chips for the upcoming iPhone 8. Initially, there were some issues with the production these components, but they were successfully resolved, the reporters claim citing anonymous sources. New photo showing what appears to be the iPhone SE back panel has recently appeared on the Internet. Posted by Slashleaks, the image depicts parts made of Ion-X glass. 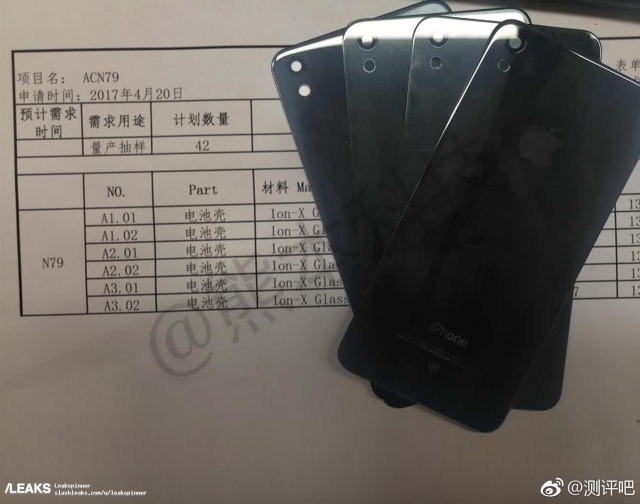 The components are designed for the device codenamed “N79”, which is most likely the small iPhone SE. 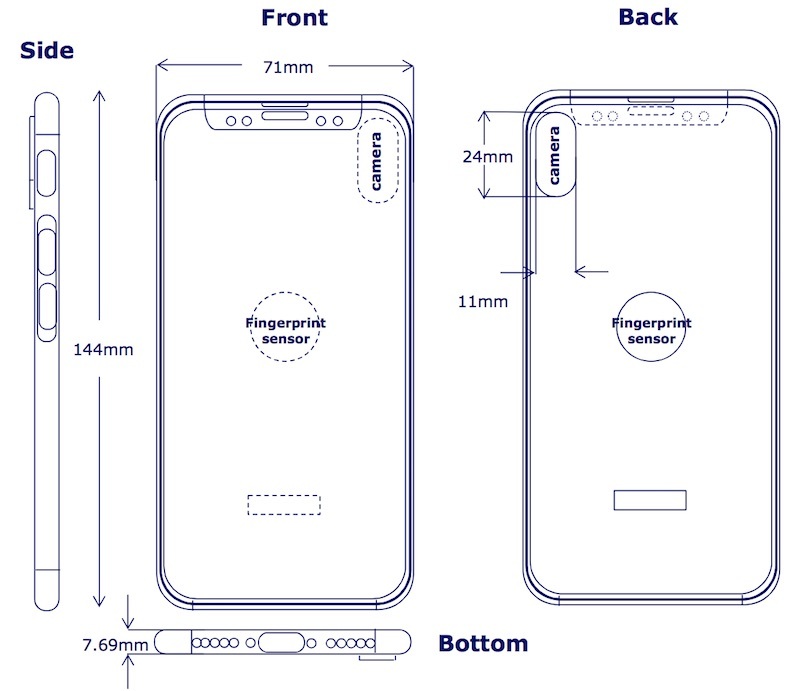 The date of the document leaked alongside the iPhone parts is April 20, 2017. 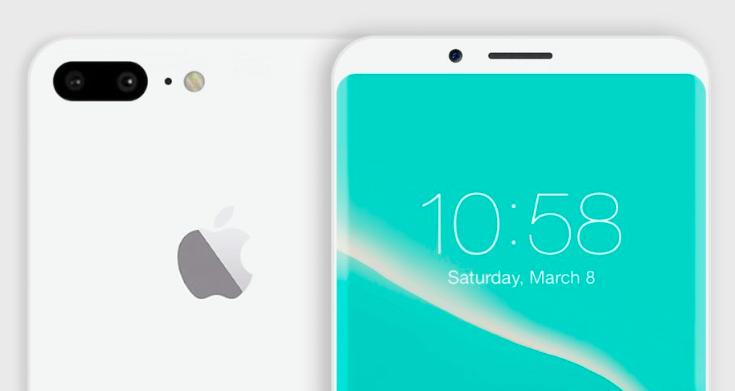 New video showing the alleged OLED iPhone 8 design has recently appeared on the Internet. The short clip was shared by OnLeaks, so we can’t be totally sure about the legitimacy of the design we see. 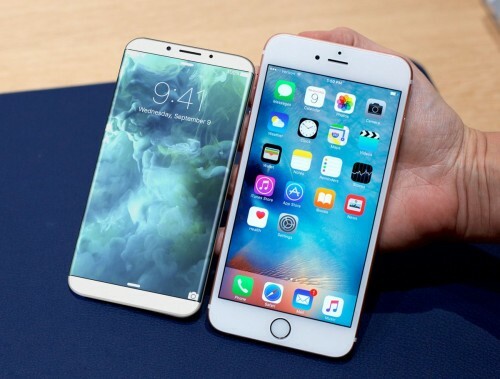 According to the latest report from usually reliable analyst Ming-Chi Kuo, Apple has faced serious troubles with the production and shipments of components for the upcoming iPhone 8. In fact, the analyst claims there is a “rising probability of worst-case scenario for iPhone shipments”. What this means is that the iPhone 8 may be delayed. Apple’s market cap has reached a new record high of more than $800 billion. The shares of the Cupertino-based giant grew to $153.7 allowing the analysts to raise price targets for Apple’s stock. According to a rather controversial report from a Hong-Kong research firm CLSA, the Touch ID fingerprint scanner on the rumored OLED iPhone 8 will be located on the back panel. 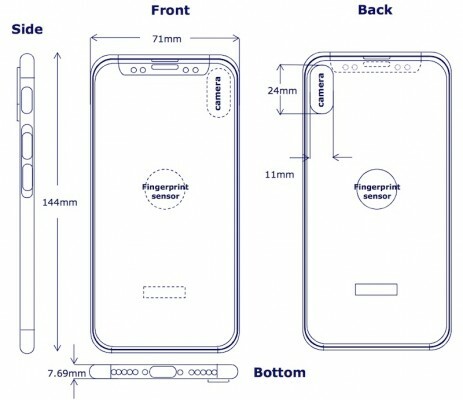 The report is based on the information from Apple suppliers, but it contradicts persistent rumors about Apple’s plans to integrate Touch ID beneath the screen glass cover. 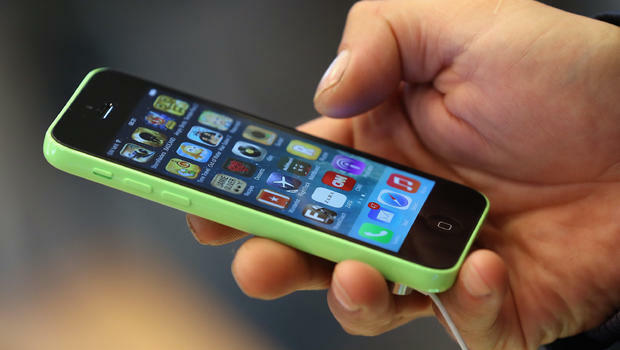 As it turns out, the Federal Bureau of Investigation paid over $900,000 to obtain tools required to unlock the San Bernardino shooter’s iPhone. The information comes from a senator Dianne Feinstein, so we can believe it for sure. The details were shared during an oversight hearing where the senator was questioning FBI director James Comey, The Associated Press reports. According to the latest report from a Chinese newspaper Economic Daily News, the production of the iPhone 8 will start in time for September announcement. The sales of the new handset will reportedly start in October. 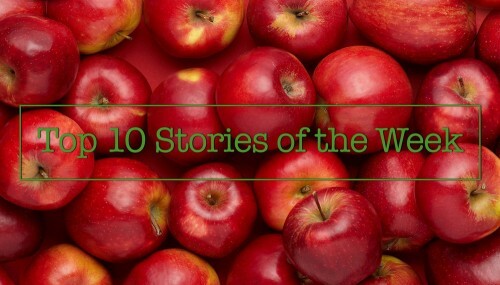 It is Sunday today, so it's time to take a look at the most interesting articles of the last couple of days. Let's not waste time and discuss the posts worth your attention straight away. Most of the articles this week deal with the iPhone and Mac, as well as with the sales of these devices and Apple's financial results in the second fiscal quarter of 2017. According to the latest report from JPMorgan, the iPhone 8 will feature an improved earpiece that will make the sound quality better and enhance the waterproofing of the device. The analysts believe the next-generation iPhone will come with AirPods instead of EarPords, however, this is quite unlikely considering the price and availability problems of the new wireless headphones.